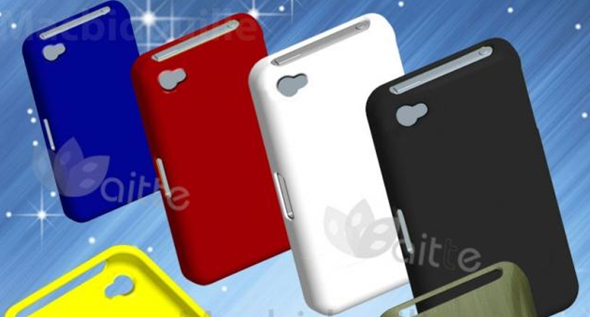 Online merchant Alibaba is now showing listings of what sellers claim to be iPhone 5 cases, reports 9to5Mac. What the various photos show is a case with what appears to be holes for power, mute and volume buttons as well as camera/flash cut-outs. The interesting thing here is the design appears to be identical to the current layout of the iPhone 4. So what does this mean? Well it’s possible that the iPhone 5 will continue with the current iPhone 4 design, complete with antenna-gate antennas. Reports had circulated already that Apple is looking to distance itself from the current antenna design in an effort to avoid the same reception bar controversy of last year. Continuing to use the same form-factor would indicate the Cupertino outfit still believes in the way the iPhone antennas currently work (or don’t work if you’re on AT&T!). Will the iPhone 5 be to the iPhone 4 what the 3GS was to the 3G? It would fit the development cycle we’ve experienced in the past with a radical new design every 2nd update. Of course, it’s also possible the sellers just pressed the wrong number button when creating their ads!